The ZEBRA logo, or mascot, was originally designed in 2003 by the Carcinoid Cancer Awareness Network (CCAN), now known as the Neuroendocrine Cancer Awareness Network (NCAN). This is, perhaps, why many refer to us as “The Original ZEBRA.” According to The National Geographic Society, the zebra has the most unique coat of all animals. 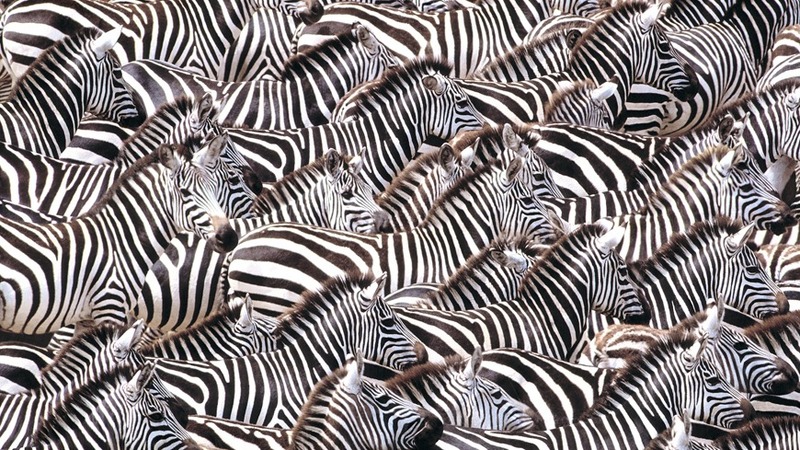 And each individual zebra has its own striped pattern, as unique to it as fingerprints are to humans. In fact, no two are exactly alike. Just like NET patients. No two NET Cancer patients are the same. What’s more, in medical school students are taught that when they hear hoof beats they should think horses, not zebras. In other words, look for the common not the uncommon or rare. The zebra is our way of reminding doctors that the uncommon exists and should not be overlooked. To help us spread the word, we’ve designed some unique Zebra merchandise that we offer for sale, as well as distribute at various events and functions. In fact, to date we’ve distributed more than 450,000 bracelets, in addition to other awareness items such as t-shirts and tote bags. So how do you get in on zebra merch? GO SHOPPING! Check out our store with cute, fun items for sale, including jewelry, key chains, t-shirts, sweatshirts, hats, tote bags, stuffed animals, Christmas ornaments, blankets, and water bottles. And 100% of the profits go to NCAN.